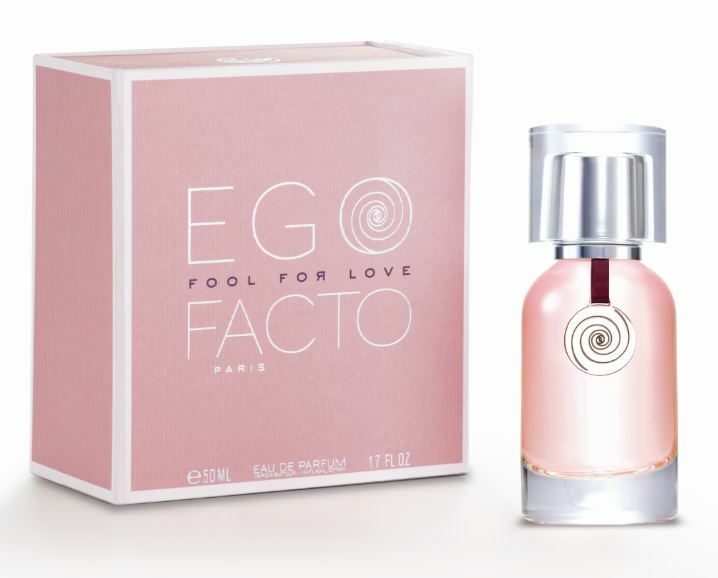 Fool For Love is a perfume by Ego Facto for women and was released in 2009. The scent is floral-sweet. It is still in production. My nose must be off. I purchased a sample of this and did not expect to smell what I smelled. Although I do sense frangipani in the beginning, the duration of the fragrance is a jar of Gerber baby mushed bananas to me. 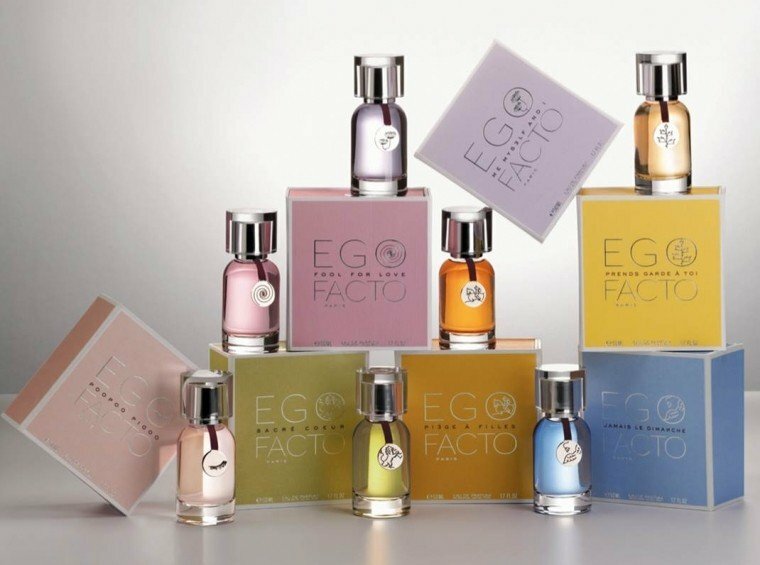 I would save your money and have an infant fling its breakfast at you than drop the cash on this perfume. 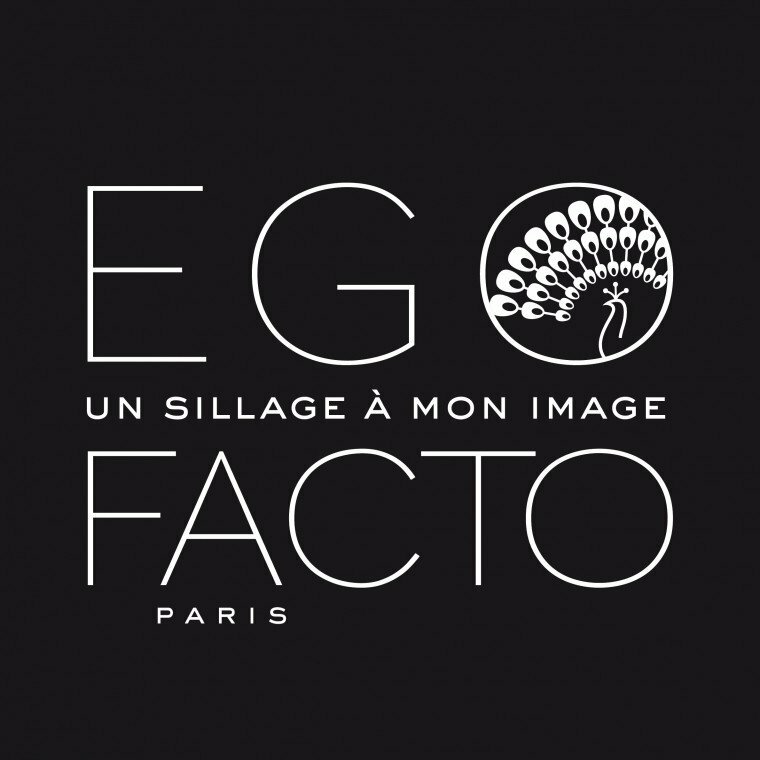 Write the first Review for Fool For Love!